When new moms are experiencing perinatal mood disorders, it can affect the entire family. Fathers, other children, and the new baby will also feel stress or anxiety, harming health and family dynamics. Even doulas and lactation consultants, who work so closely with new moms, have a role to play in helping women identify and find support for these conditions. Interpersonal neurobiology (IPNB) is the study of how relationships and learning shape our minds, body and health. Improving these relationships and social connections through IPNB practices can lead to improved health and wellbeing. IPNB provides neuroscience-backed techniques to help providers and patients cope with birth trauma, postpartum depression and more. 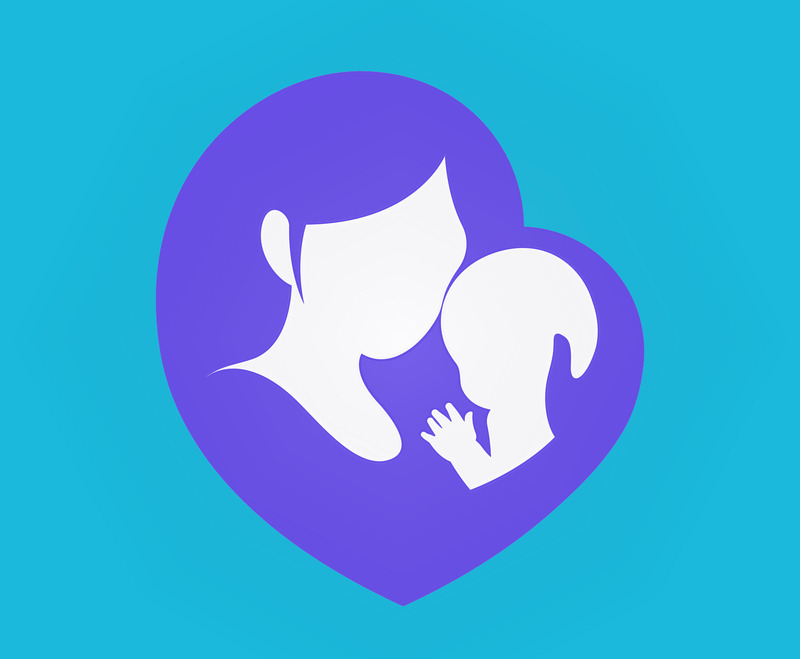 It can help health professionals connect with their patients who are experiencing perinatal mood disorders and encourage those patients to form stronger connections to their family, while supporting their newborn. Furthermore, IPNB informs the bonding process between parents and infants, supporting health development, even following traumatic births. IPNB also helps health professionals understand how a patient’s experiences, whether it is an emergency delivery or past depression, affect how they behave when becoming a new parent. This understanding leads to greater empathy and greater ability to provide your patients with the care they need. Attachment theory is a major component of IPNB. Attachment theory suggests that emotional and physical attachment to other people helps people feel a sense of security and stability. Once a person feels secure, they can flourish as an individual. Perinatal mood disorders hurt a mother’s ability to form attachment and bonds to their new baby. Healthcare professionals can help mothers form these attachments using IPNB techniques. As the attachment forms, both mom and baby will feel increased security. This security can help moms overcome feelings of anxiety or depression, especially if their anxiety is related to not bonding with their child. Attachment and bonding are vital parts of an IPNB practice that cares for new mothers. By understanding how these attachments form, you can help your patients form healthy attachments and bonds over time. You can provide coaching and other techniques that encourage these bonds. Your patients may also benefit from having a strong bond with you, which IPNB will help you build. Any attachment to another person increases security, helping patients trust you and your advice to improve their perinatal mood disorder. Health professionals can learn more about IPNB and how it can help their perinatal patients by attending the Portland Community College – IPNB of Perinatal Mood Disorders and Birth Trauma course beginning October 30. This 15 CEU hour, online course will help all professionals, from nurses to lactation consultants, use IPNB techniques in their practices to support their patients.